There is nothing more beautiful than a human spirit that has been dragged through hell for what may have felt like an eternity, but still holds onto an inner light of hope, joy and perseverance. Nelson Mandela is that person; a symbol of courage and grace. A fighter inside and out. Considering the death watch of reporters circling his hospital bed these past few months, we would have thought this day would be a memorial, instead it’s a celebration. A joyous celebration of 95 years of his service and grace to South Africa. So, what do you give a man who has everything? Nothing. You just give back. And that’s what the Mandela family is asking everyone all over the globe: donate 67 minutes to give back. 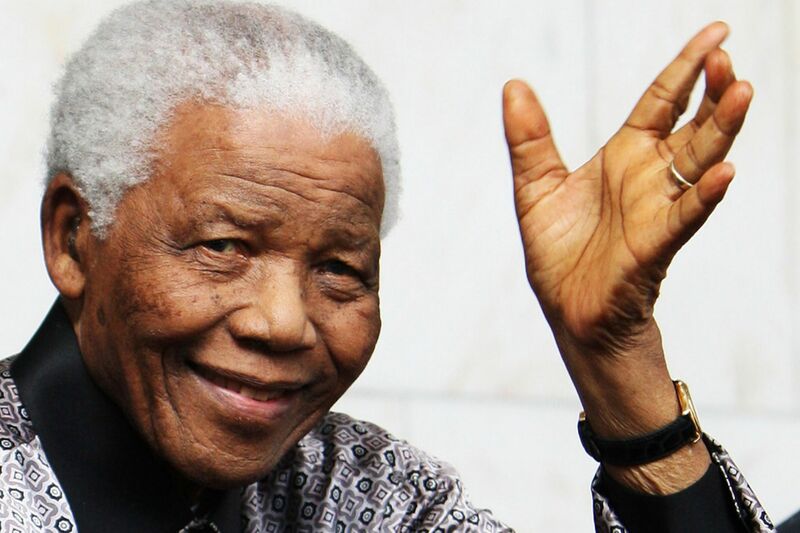 the 67 minutes symbolize 67 years of public service Mandela contributed. Forest Whitaker will use his 67 minutes to work with youth to end gang violence. Alfre Woodard will also work with the youth at a performing arts school in New Orleans. Finally, Morgan Freeman, who portrayed Mandela in “Invictus,” will be delivering books to a local school. Madiba lives and his spirit is in all of us. Happy Birthday, Mandela!! !